As airports become more competitive, vying for tourists and business travelers, they are getting into the hotel business. 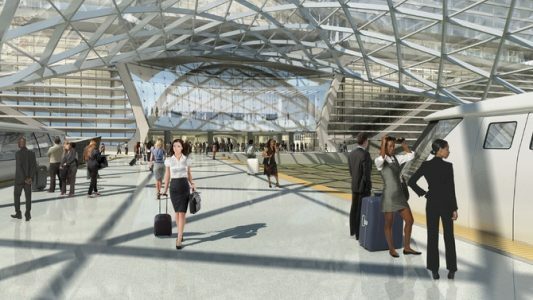 Within the last 16 months, San Francisco International Airport, Minneapolis-St. Paul International Airport, Baltimore-Washington International, Hartsfield-Jackson Atlanta International Airport and Kennedy announced intentions to build on-site airport hotels. The Westin Denver International Airport is scheduled to open in November. The New York Times reports it’s all part of a shift by airport hotels from primarily serving stranded passengers and rotating flight crews. “San Francisco, New York, Denver and Atlanta are all international gateway airports,” said Steven Carvell, associate dean for academic affairs at the Cornell University School of Hotel Administration. And they have gotten the message “to make the airport a destination in and of itself,” he added. To read the complete story, click here.